Aretha Franklin performs during the Mandela Day: A Celebration Concert July 2009 in New York City. Aretha Franklin poses for a portrait in 1967. Though her career carried her from the Baptist churches of Detroit to a life of platinum plaques and diamond-drizzled furs, Aretha Franklin's voice never lost its flavor. Her ability to rouse emotion is a talent few other artists have ever been able to touch. And her piano-playing prowess, which she developed in church, was unmatched. 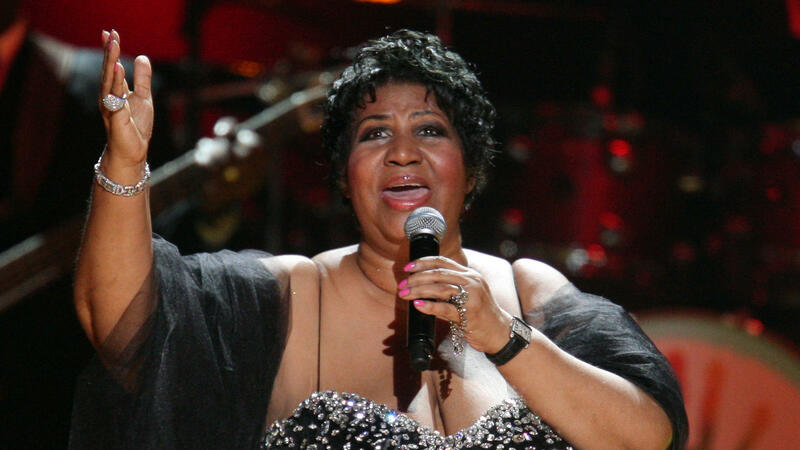 It's the reason she earned the title of Queen of Soul in the 1960s. 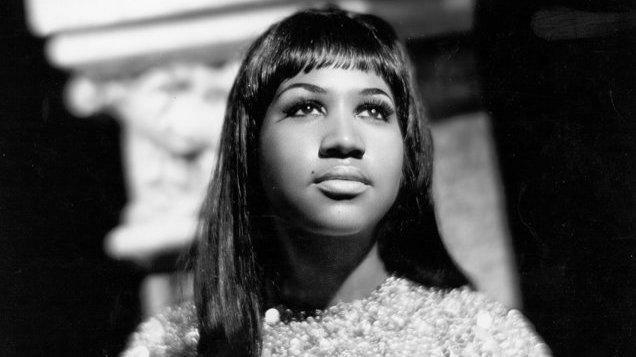 Explore beyond Franklin's namesake hits like "Respect" and "(You Make Me Feel Like) A Natural Woman" to appreciate Franklin's monumental highlights with NPR Music's In Memoriam playlist.